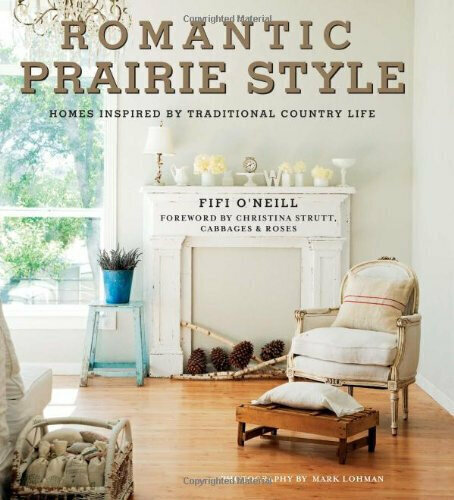 Fifi O’Neill is the published author and photo-stylist for three lavish works including her best-selling book, Romantic Prairie Style. 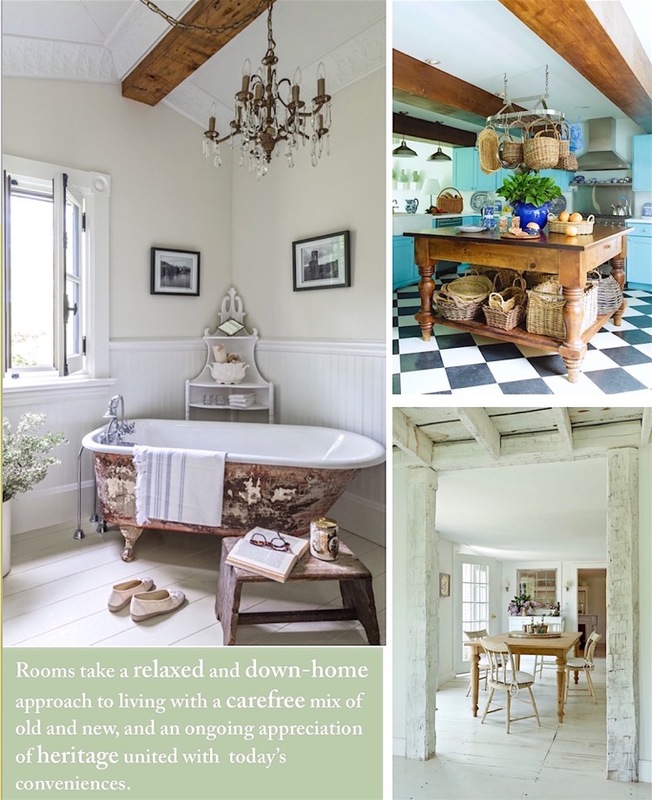 Fifi O’Neill introduces French Country, Romantic and Vintage inspired lifestyle and design idea books to foster the beauty of personal expression. Add unexpected color … surprising accents … delight, surprise and discover new ways to create inspired looks. Fill a room with new life and it becomes personally exciting -- because it’s uniquely you. Do you want to create a space you love and a place you never want to leave? Let her show you how! Consider many ideas. Craft vision boards, collect scrap, keep journals, have fun! Remember there is no single formula. It’s all about personal expression. In French, it’s discovering a knack for creating with a certain élan – that dynamic zest she loves. Balance classic sensibilities with spontaneous, maybe even quirky, charm. Designs are less expected, more serene, seductive, fresh, romantic, beautiful. You are creating an INSPIRED LIFESTYLE & DESIGN of your own! The French expression joie de vivre translates as – “joy of life”. 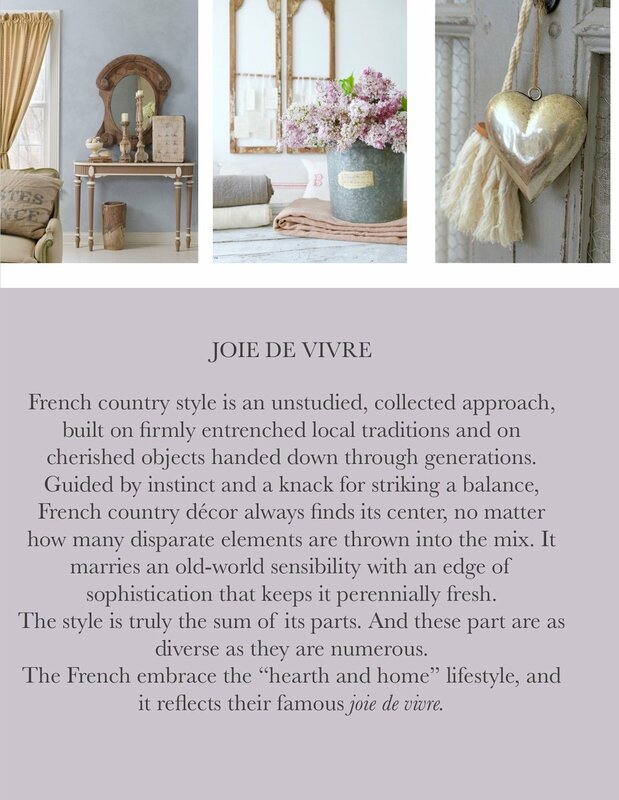 The French regard much of lifestyle design with a certain “joie de vivre”. 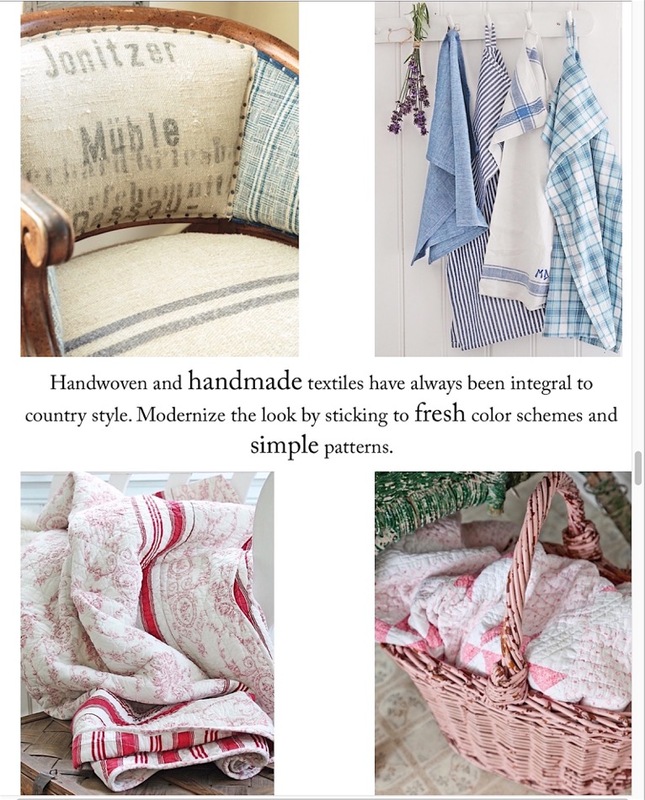 To experience the essence and joy of French Country -- We look to regional traditions, Embellish with iconic prints, traditional patterns. 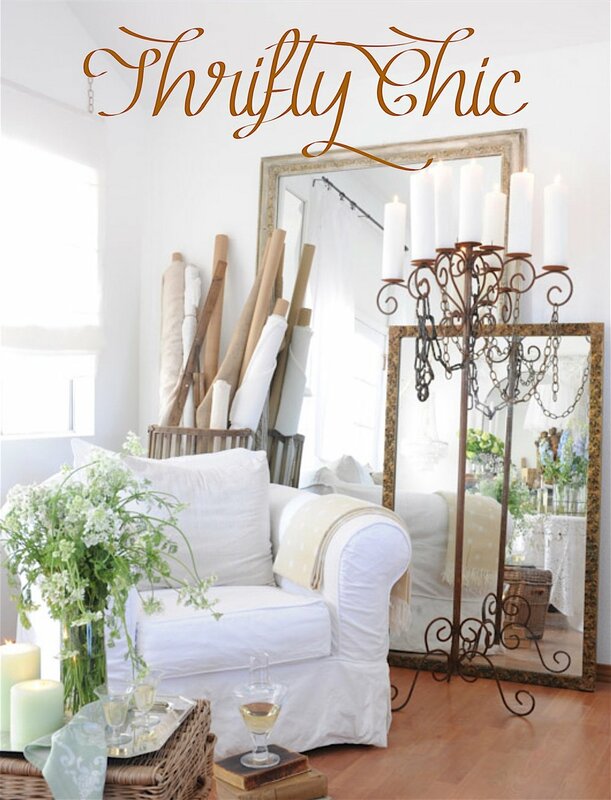 Cherish hand-made accessories, beautiful accents, and one-of-a-kind objects, We discover a love for “hearth and home”. Expect to find an amazing mix of furnishings with flair. Look for defining textures, gorgeous patina, decorative motifs, exquisite colors. Experience lifestyle design that is redolent with warmth and graciousness, from the most intimate cottage to an outstanding manor. And expect the magic to be in the mix! A sophisticated take on cultural clues. Find it En Plein Air … at Le Picnic … during Le Marriage. “Once in a while, right in the middle of an ordinary life, love gives us a fairy tale.” Fairytales inspire. 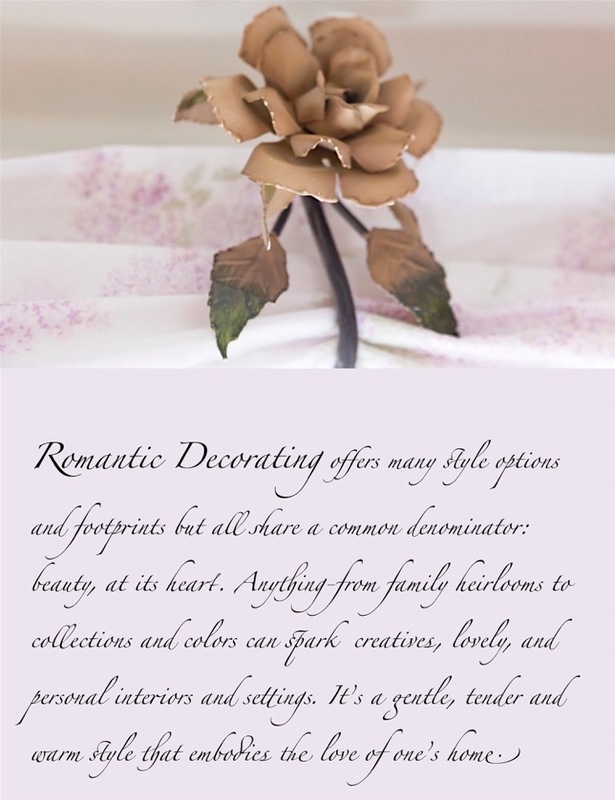 For those who cherish romance, the common denominator is not only love, but beauty. From a seductive setting to a personal refuge, We can create more romantic INSPIRED LIFESTYLE & DESIGN from a subtle palette of color – think of: dreamy whites, heavenly blues, passionate pinks. We can add feminine touches and novel textures – with ethereal lace, gossamer ribbons, antique cabbage roses, treasured hearts. We can accent with shimmer or glitz. Discover a field of scented candles, an enchanting chandelier, the perfect candelabra. 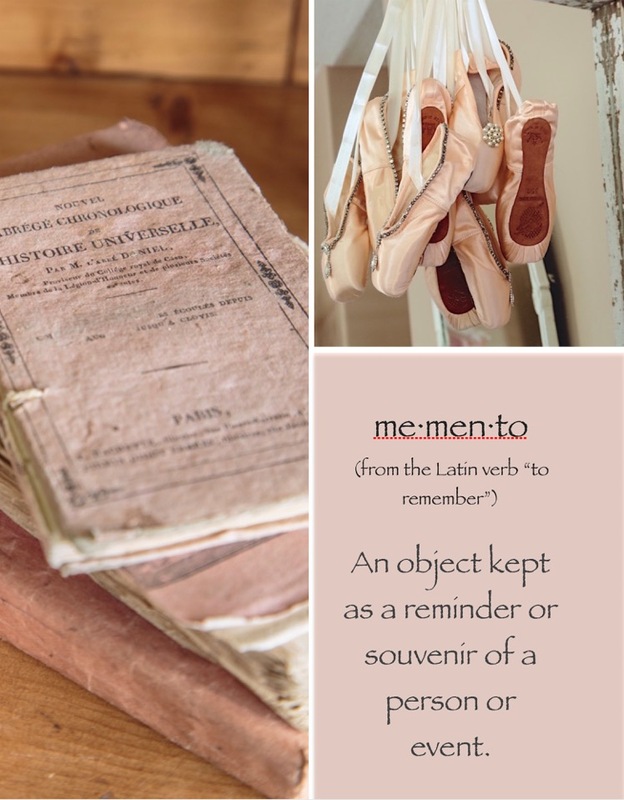 “Vintage may define industrial salvage to hand-made chic, modern pop to quirky retro, but it will always evoke memory and feel surprisingly enduring.” A memento represents an object kept as a reminder or souvenir of a person, place or an event. The Inspired Lifestyle & Design of these interiors come with many stories. They celebrate a love for high touch and homemade things. 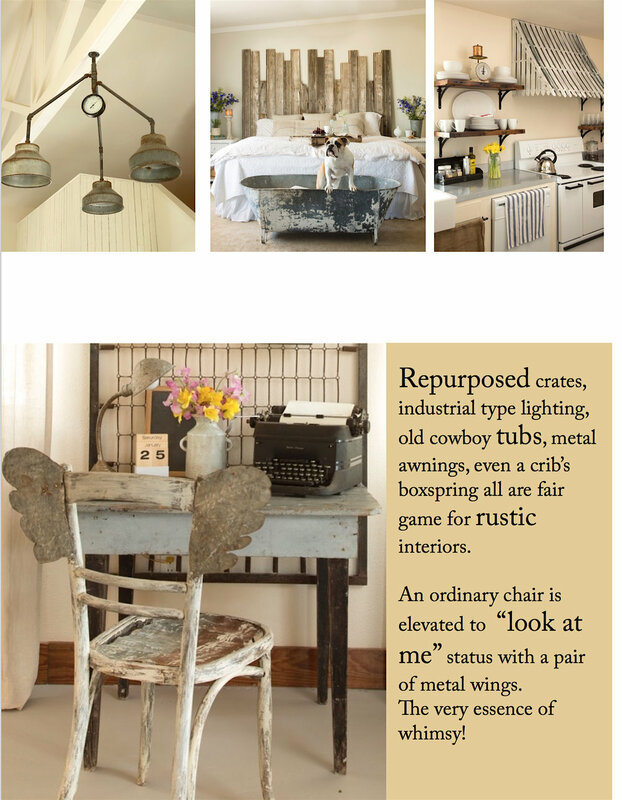 They ensure passion for reclaiming, upcycling, refurbishing. They express sentiment in paintings, rustic surroundings, an old-fashioned fixture, a new-fangled furnishing. When discards become divine -- surely wear and tear, rust, peeling patina, and sought-after tarnish, can create the cool, creative, chic or cherished new forms of personal expression. “Flea market finds are all about discovery – along with whimsy, creativity, thrift, humor, and delightful surprises.” From old-fashioned fixtures to new-fangled furnishings, there is a romantic renaissance. As “rustic” is reborn among the many millions drawn to flea market finds there is a revival to reclaim, upcycle, refurbish and revere iconic collectibles. From junk to gems – Flea Market design has become a remarkable style phenomenon today. Look for “Thrifty Chic”, “Artfully Eclectic” new ways to capture our eye. Discover how to transform repurposed accents into cool, creative, chic or cherished new forms of personal expression. 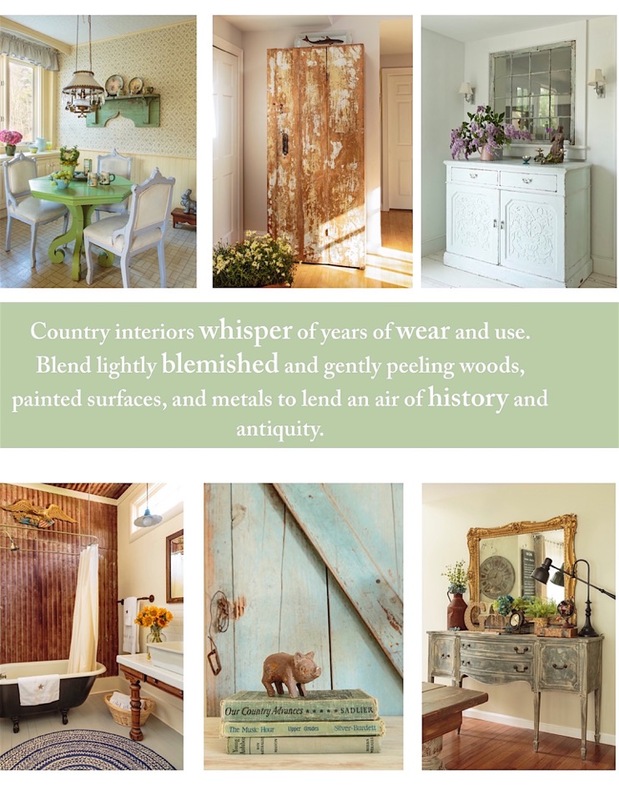 “The story of country design often unfolds in unpretentious chapters… it’s a cozy tale of family warmth and beautiful hominess.” Country is iconic! Fifi reminds us that it can be casual, cozy, and always personal. We discover the best of a bucolic life with a style for design that values a love for animals, plants, nature and family, most of all. It recollects deep appreciation for heritage, for family treasures, precious gatherings, farmyard collectibles, and more lived-in “folksy” spaces. Country is inspired today, especially, by Scandinavian modern, Urban upcycling, and coast-to-coast kitsch. 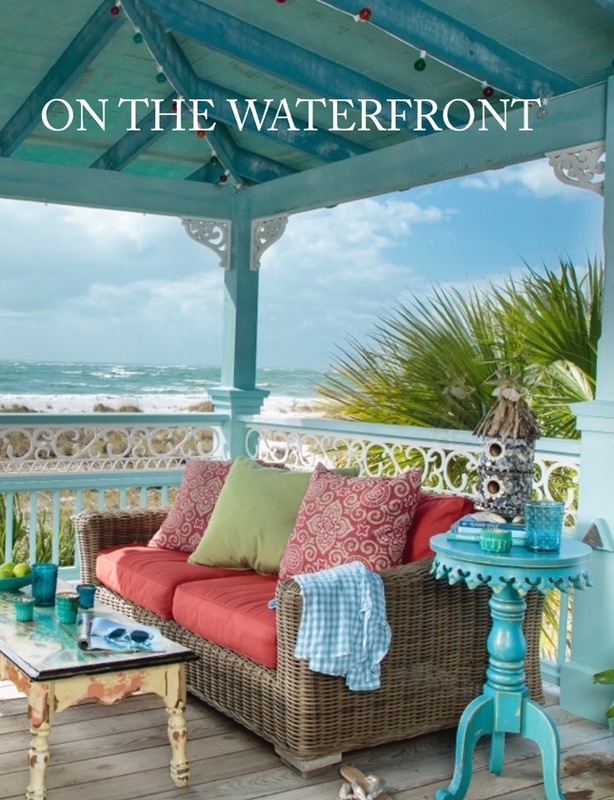 “Rooms that reflect an indigenous beauty of nature and water will inevitably soothe the soul, lift the spirit, and spark fresh creativity.” Fifi’s coastal accents exemplify a much-loved lifestyle. Her compelling mix of furnishings define beautiful textures, decorative motifs, and exquisite color palettes. 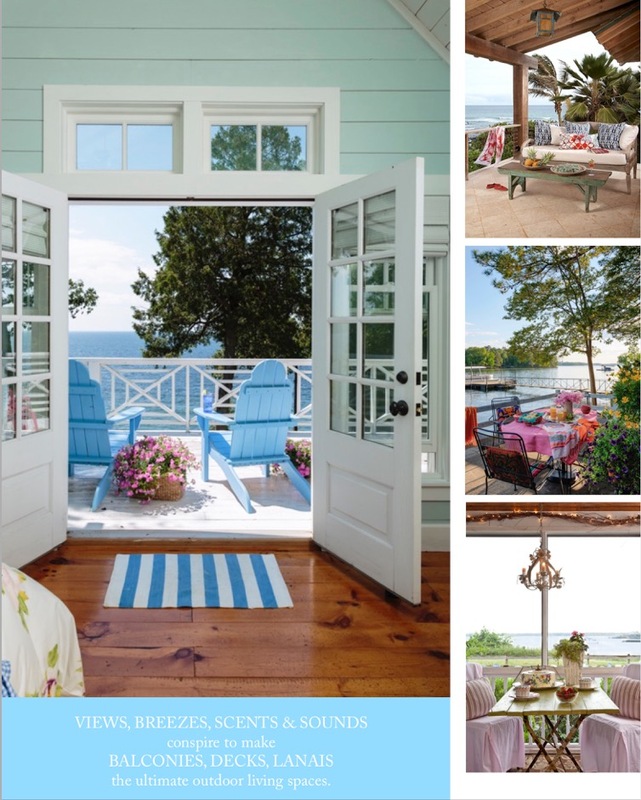 To experience the essence and joy of waterfront interiors – look to modern, rustic, tropical or island-inspired interiors. From oceans to rivers, lakes, streams, marshes, fishing camps, and island retreats, the fluid beauty of ever-changing coastal settings inspires, refreshes, and revives us.